In January of 1986, Lynda Harrison Hatcher held her first child, Sam, and cried grateful tears. She marveled at the sacred gift of motherhood. Never in a million years could she have dreamed the nightmare that would unfold. 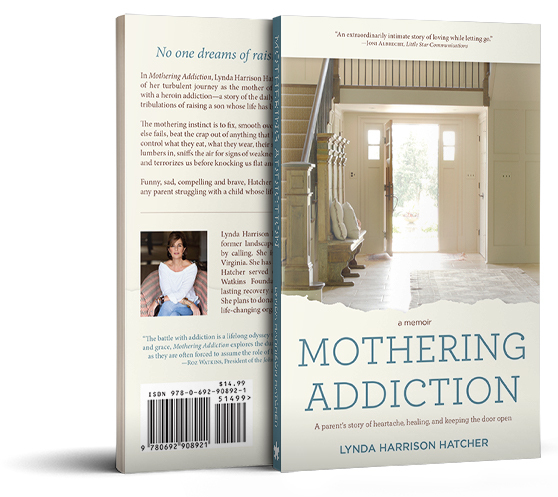 The events chronicled in Mothering Addiction — A parent’s story of heartache, healing, and keeping the door open took place between 1986 and 2016. 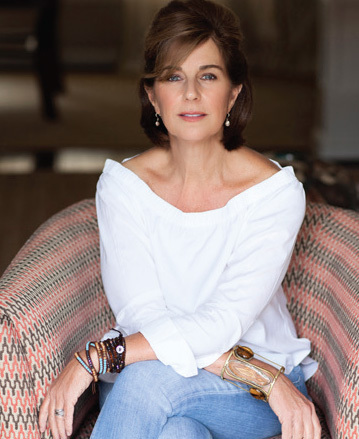 With backbone and bravery, Lynda opens her heart and pulls back the curtain on her world. Layer by layer, she reveals cracks in her marriage, effects on a silently, suffering sibling and challenges with her own mental health, exposing the hidden costs of family trauma. Her harrowing, few-holds-barred memoir is the parallel story of her son’s self-destruction and Hatcher’s quest to find her own truth.